Redefines effective skin care and beard grooming with this combination facial moisturizer and beard conditioner. .. Unique blend of special oils and conditioners for your skin. 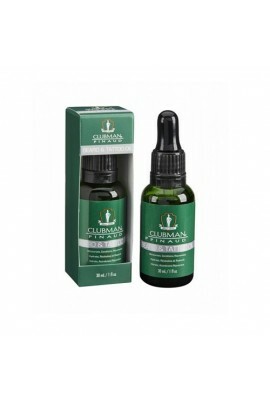 Ensures that your beard, tattoo and skin, will look and feel their very best. Instantly see and feel the difference in your beard. 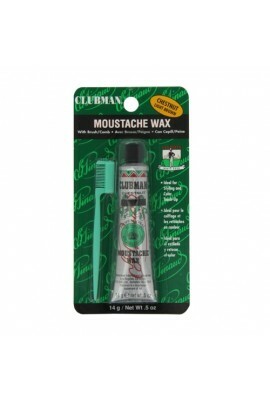 Helps to give your tattoo more depth; makes..
Controls your beard without a stiff paste or heavy wax. Just a light hint of cooling grapefruit for a clean, refreshing scent. Unique blend of coconut oil, panthenol and natural beeswax adds shine and controls frizz to keep it natural and ..
Clubman Beard Oil is formulated for any beard. 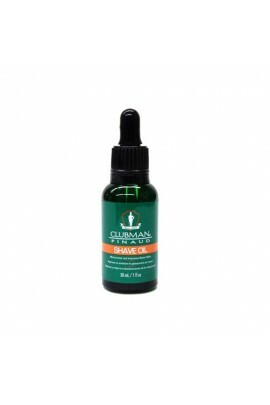 Using five different oils, this beard oil simulates your natural oils, giving you a soft and healthy beard that is not greasy. 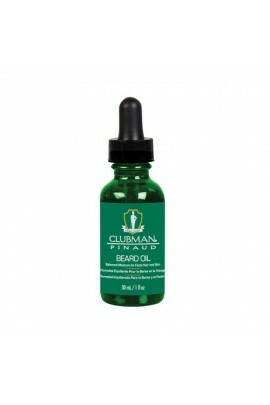 ..
Clubman Shave Oil moisturizes and improves razor glide. Reduces dry skin, rash, nicks and cuts. 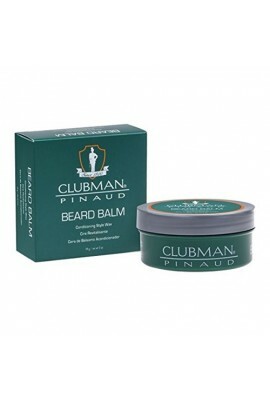 Conditions and moisturizes for a smooth close shave. 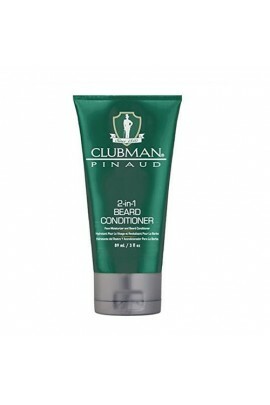 Provides a protective barrier to improve razor glide on all beards. ..